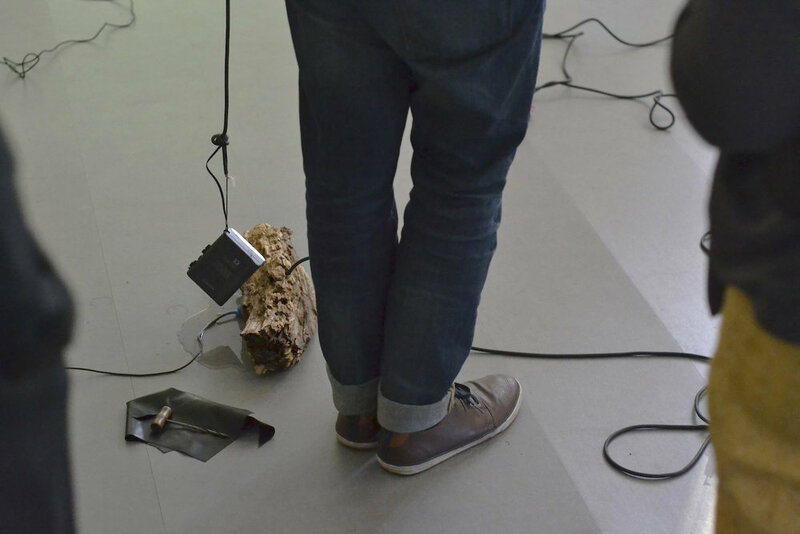 This Debris Tells a Story is a live performance that follows the trail of the 'Teredo Navalis’, a tunneling shipworm that gouged its way through the global network of undersea telegraph cables in the 19th Century. 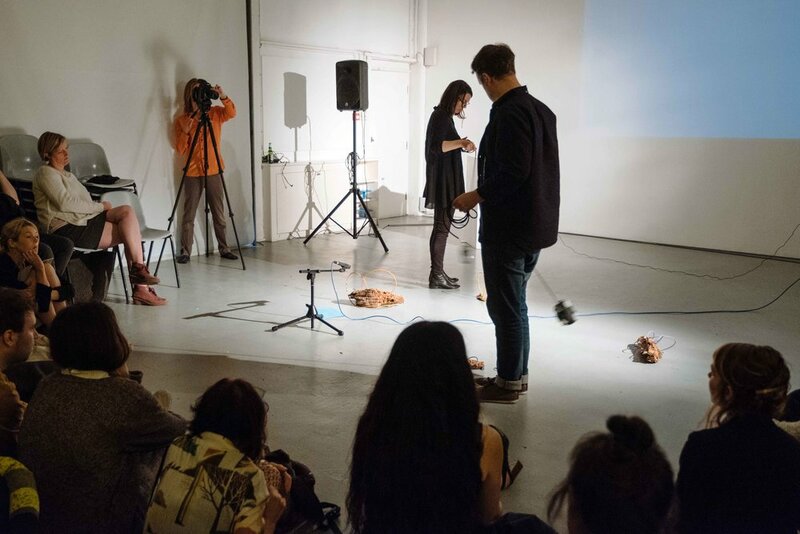 The performance contains pre-recorded audio, live sound and radio broadcast, spoken word, film, and sculptural installation. The work amplifies the disruptive power of nonhuman agents within narratives of industry and progress. Tracing events from 1500’s to 1860 and the present day and traveling from the forests of Indonesia, to the Red Sea, Britain, Egypt and India. The story deals with themes of ecology and environmental change, colonialism, geopolitics and the entangled relationship between the technological and the animal. First presented as part of The Political Animal (The Showroom, London) 2018.